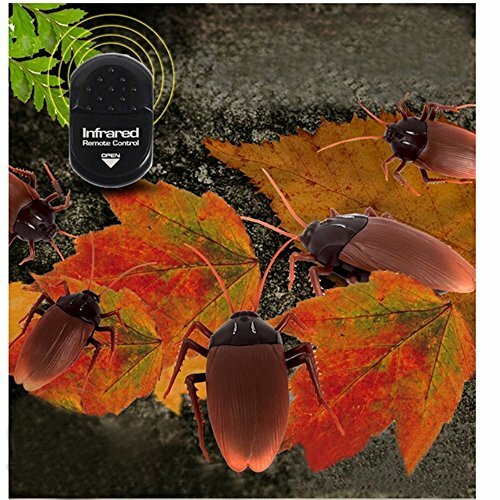 Material:High Quality Environmental ABS + Electronic Component. 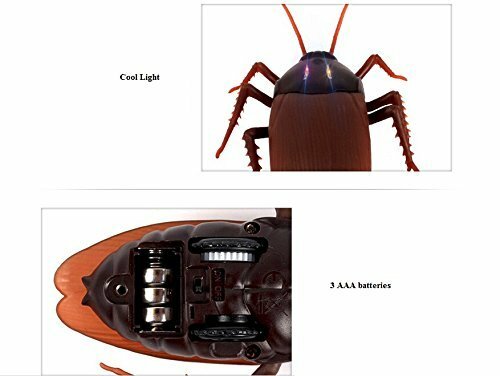 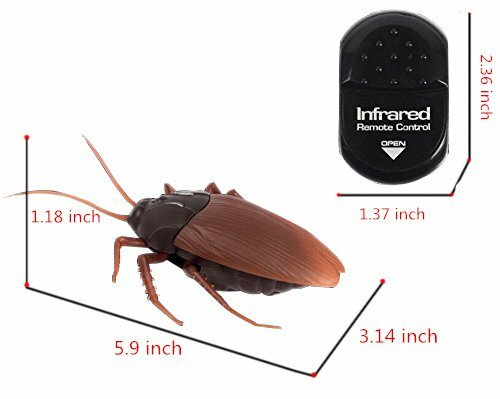 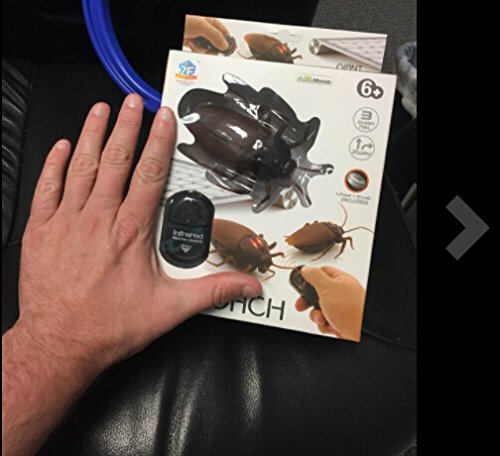 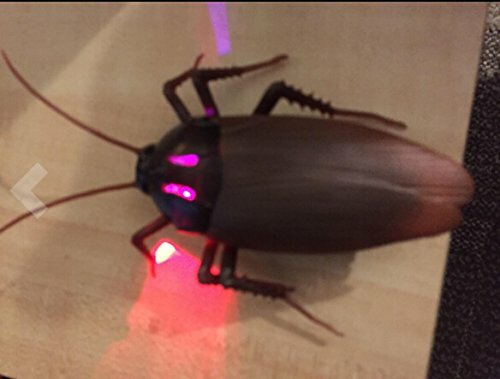 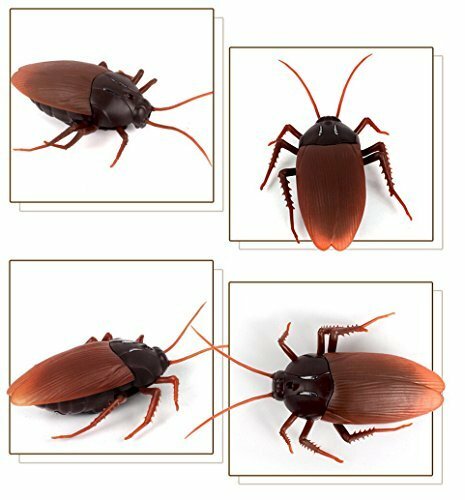 Who are afraid Cockroach, you can easily freaking out your friend and family members by using this Remote Control Cockroach. 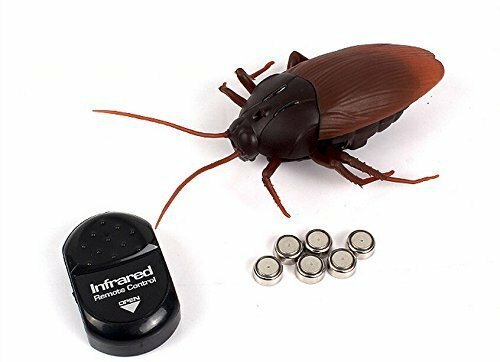 This is a high-tech battery operated device. 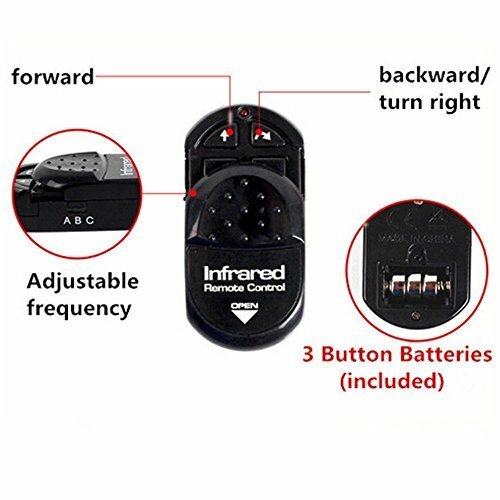 You can easily control it with also you can carry in your pocket when it is not in use.